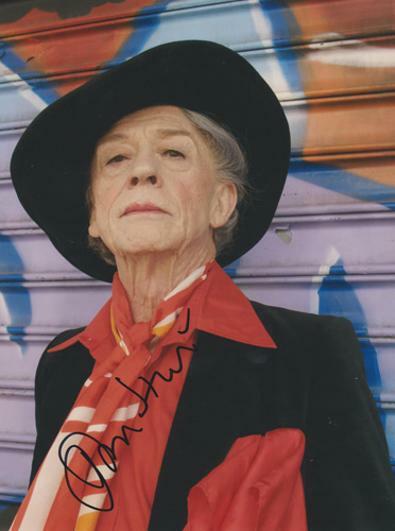 Signed colour photo in character of Quentin Crisp in the 1975 TV film "The Naked Civil Servant". Hurt won a Best Actor BAFTA in 1976 for his performance. Approx size: 20 x 25 cms. CLICK HERE for Quentin Crisp memorabilia.